I designed this Free Beer Bottle Label Mockup for designers and artists. This mockup is belong to the industry of beverages. Designers can get the final result or presentation for their label designs to their customers. 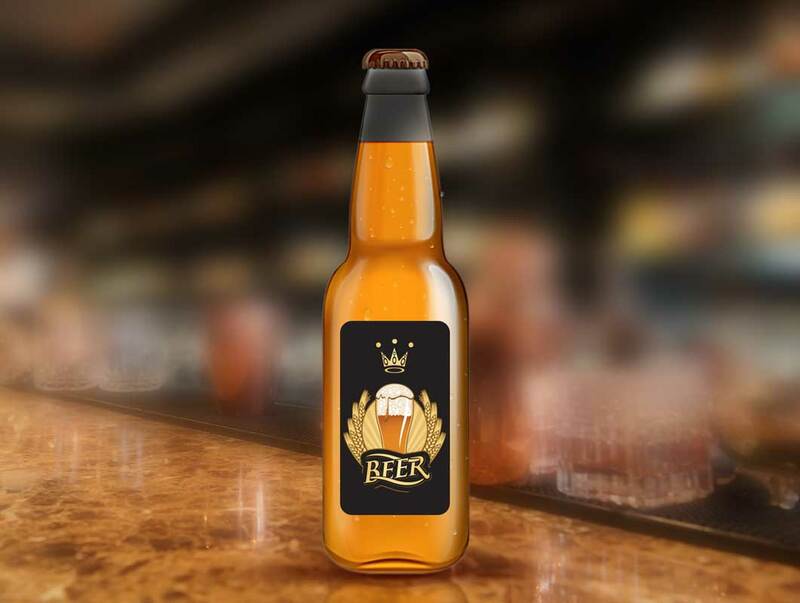 This Free Beer Bottle Label Mockup consist of layered psd format. Smart-object file lead to you on your desired result for your label design for Beer Bottle. This mockup is free to use for both personal and commercial use, but don’t forget to give the back-link. Feel free to download and enjoy.